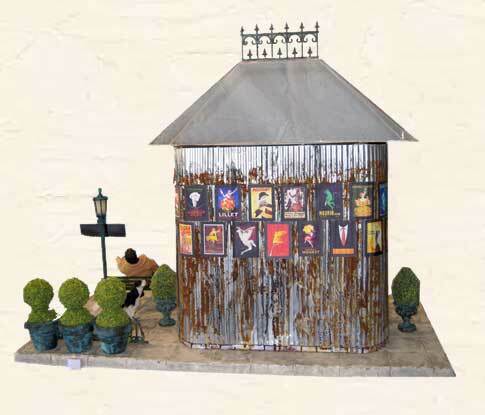 Pissoirs come in a variety of shapes, sizes and colors. The one thing they have in common is the posting of advertisements on the outsides of the building. Frequently they are located near entrances to the metro. Some are dirtier than others due to many strikes in France. This one represents the dirtier of the pissoirs. In honor of Jackson Stuart Perry.